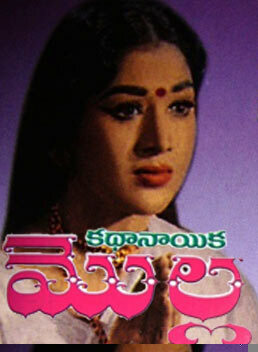 Kathanayika Molla is a 1970 Telugu film produced and directed by famous comedian B. Padmanabham. The film is based on the life of Telugu poetess Molla. Vanisree played the title role. Jagame Ramamayam and Manishini Brahmayya Mattito Chesenaya are memorable songs in this film. Tags : "Kathanayika Molla" "Kathanayika Molla full movie" "Vanisree movies" "Vanisree in Kathanayika Molla" "Sobhan Babu movies" "Old telugu movies" "Telugu Classic" "full length telugu movies" "online free telugu movies" "Telugu HD Movies"